Opening Australia works with partner organisations to ensure that you don’t have to go searching elsewhere for any immigration or integration solutions elsewhere. The concept of ‘Opening Australia’ is that we are a one-stop-shop for everything to do with immigration and integration to Australia. 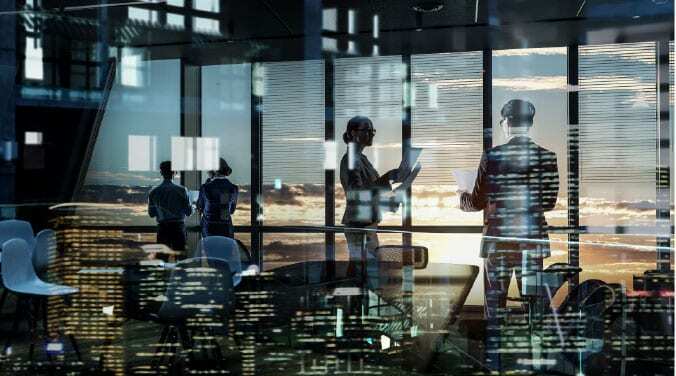 To make this happen, we have aligned with quality partners in a variety of fields including, Education providers, Financial Investment firms, Property agents, Health Providers, Law firms and Recruitment providers. You will be introduced to our partners along your path to Australia. We provide our full range of immigration services to clients no matter where you are located around the world. Check out Our Team page. 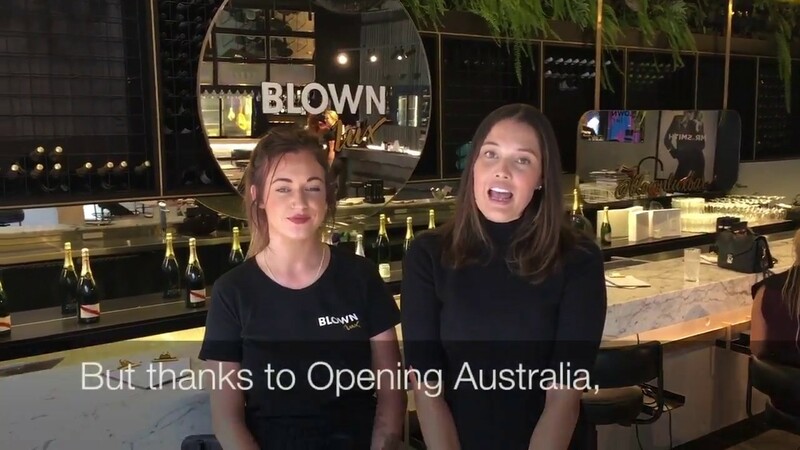 "The team at Opening Australia were excellent throughout. They explained precisely what was required from me at the very start, ensuring my application had the highest chance of acceptance by guiding me through each stage, from reference requirements, to medical and insurance requirements. Their attention to detail was superb and I felt like they really cared about the acceptance of the Visa. 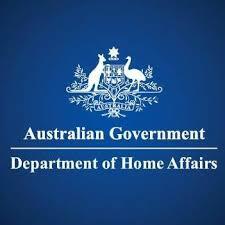 I'm delighted to have had my application approved within 2 weeks, which is a testament to the professionalism of the team at Opening Australia"
We are more than just Australian Immigration Lawyers, we are your answer to everything immigration. 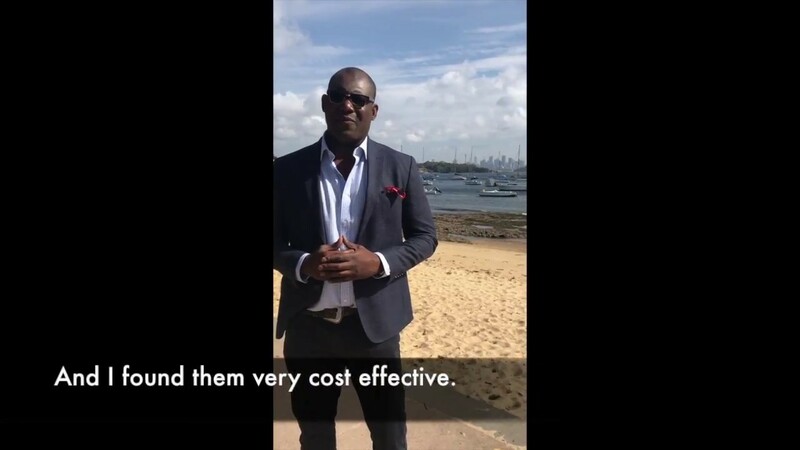 From helping Australian businesses get the employees that they want, to helping people getting an Australian visa or citizenship, through to helping people choose where to study in Australia, work in Australia, receive legal advice in Australia, to invest in Australia. The information provided in these pages is general in nature and should not be relied upon in place of legal advice based on your own circumstances. Liability Limited by a scheme approved under Professional Standards Legislation.